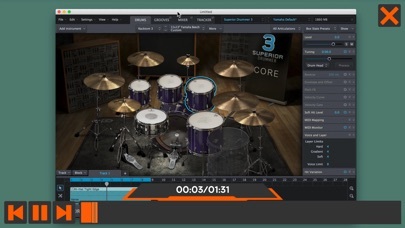 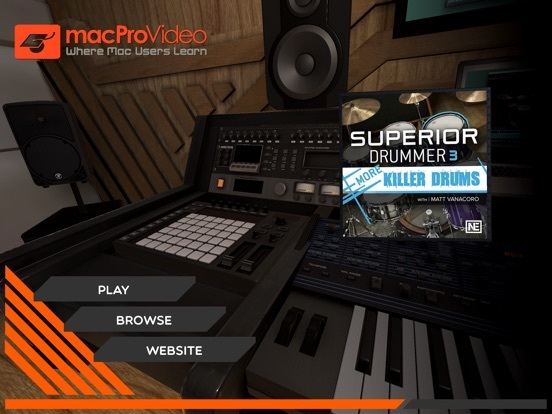 Recorded at the extraordinary Galaxy Studios in Belgium by award-winning engineer George Massenburg, Superior Drummer 3’s 230 GB drum sound library is really one of the best around. 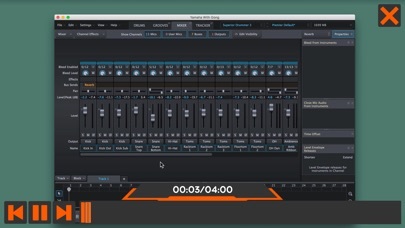 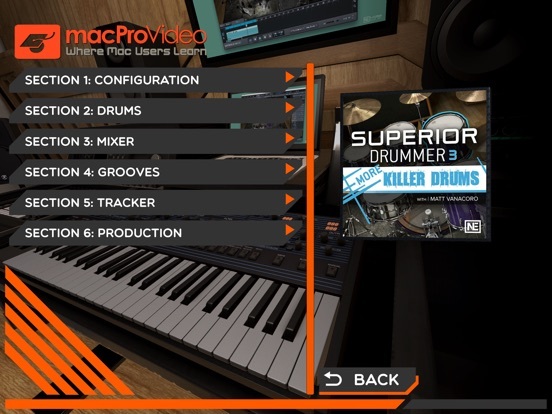 But more than just a drum library, SD3 offers an incredible number of features to create perfect drum parts every time. 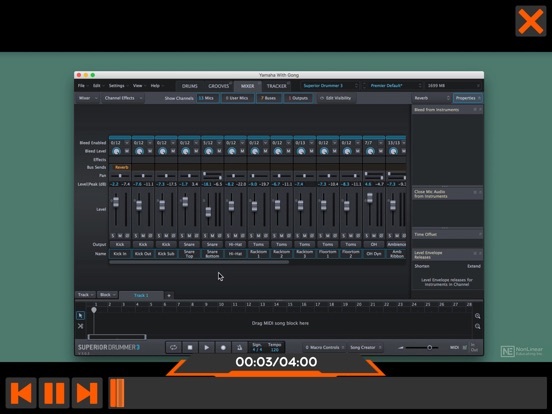 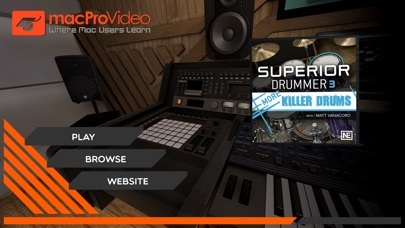 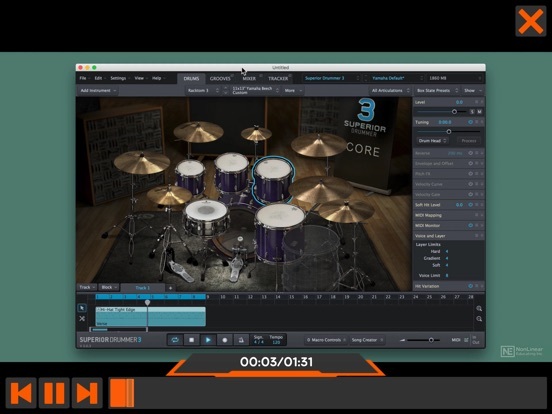 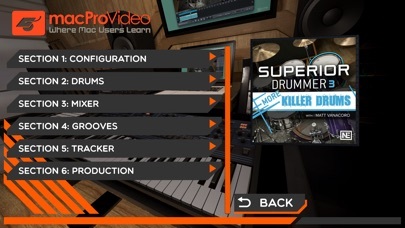 In this course, Matt Vanacoro demystifies every element of this powerful drum powerhouse.